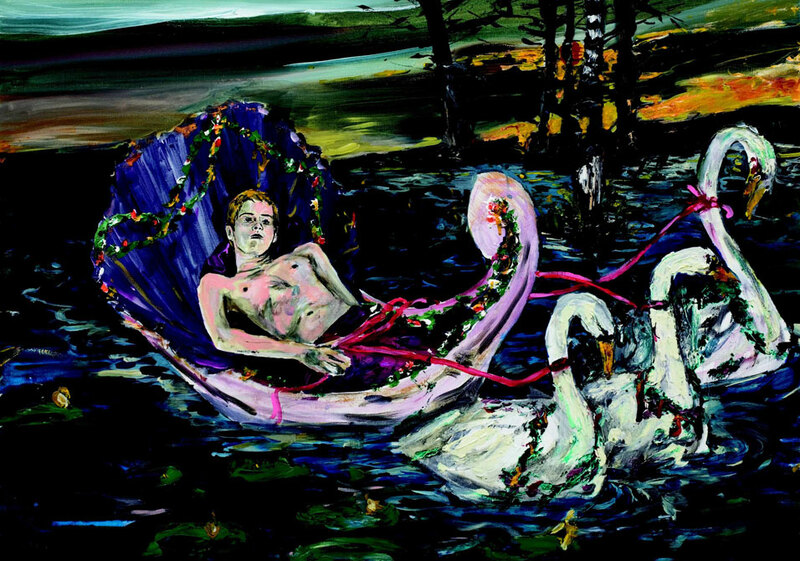 Hernan Bas, The Swan Prince, 2004. Acrylic and gouache on canvas 30 x 40 in. (76.2 x 101.5 cm) Rubell Family Collection, Miami. Thirty-eight works of art in various media from one of Miami’s most celebrated young artists, Hernan Bas, will be featured in a solo exhibition at the Brooklyn Museum. Hernan Bas: Works from the Rubell Family Collection draws from art collected over the past ten years by the Rubell family. This exhibition will be on view from February 27–May 24, 2009 at the Brooklyn Museum. Hernan Bas has a great fascination with historical painting, popular fiction, Goth culture, and nineteenth-century dandyism. Using these influences, his paintings often depict androgynous boys on the edge of adulthood in narratives drawn from Oscar Wilde, Joris-Karl Huysmans, and other writers of the Aesthetic and Decadent period. Inspired by these authors, Bas creates his own romantic mythologies from a perspective that explores masculinity and gay culture. Designed like the chapters of a book, this exhibition presents the development of Bas in a manner that can be read symbolically and literally. One of his earliest series, which was inspired by the Hardy Boys mystery stories, depicts a young adventurous duo, exploring atmospheric scenes-dark caves, woods, and mysterious interiors. The eerie settings and unresolved narratives connect Bas’s two recurring characters in an intimate and sexually charged relationship. His later work involves more colorful and richly painted surfaces that place contemporary-looking men in historical environments. The Swan Prince (2004) presents the Bavarian king Ludwig II, as a bare-chested young man, floating in a half shell pulled by three swans. 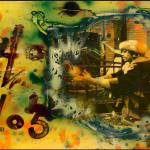 His more recent artwork includes the large-scale, dense mixed-media work, The Great Barrier Wreath (2006), a three-panel painting of men, swans, and flamingos in a style reminiscent of Hieronymus Bosch; and a mixed-media installation, Ocean’s Symphony (2007), that reimagines the hoax of the Fiji mermaid with a mermaid replica lying in a casket surrounded by nautical objects and video projections. 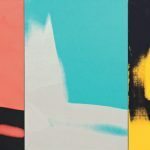 This entry was posted in EXHIBITIONS, NEWS and tagged art opening new york, Brooklyn Museum, Hernan Bas, New York, New York Art, new york art news. Bookmark the permalink. 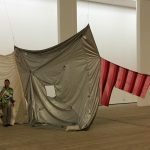 ← You are invited to SHITFISH – an exhibition by Josephine Flynn.